Pets are allowed at Periwinkle Cottage. 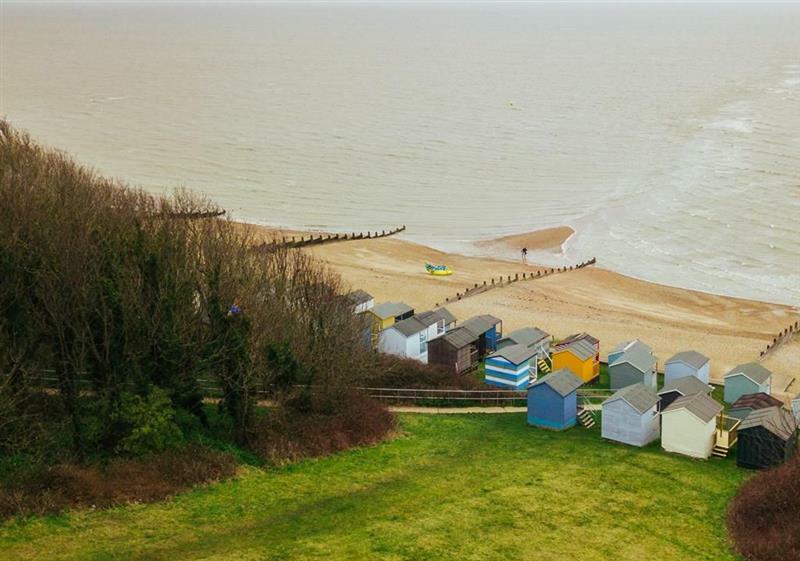 The holiday cottage of "Periwinkle Cottage" can be found in Whitstable in Kent. Sleeping 4 people in 2 bedrooms. The bedrooms are made up of: Sleeps 4 in 2 bedrooms and 2 bathrooms; Master Bedroom (sleeps 2), Double bed, wardrobe and chest of drawers; Bedroom 2 (sleeps 2), single beds, wardrobe and chest of drawers. It's worth looking at Periwinkle Cottage if you're after a family holiday cottage. These are the reviews for Periwinkle Cottage. There are 1 reviews. Excellent location off the high street in a quiet road. Flat was clean and nicely furnished, with a lovely garden and picnic table (although it was raining when we were there). Nice little kitchen. We enjoyed the little pieces of local art and craft around the house. If you're looking for other cottages around Periwinkle Cottage, we've got some cottages below which may take your liking. There are 36 cottages within 5 miles of Periwinkle Cottage - and they have reviews too.